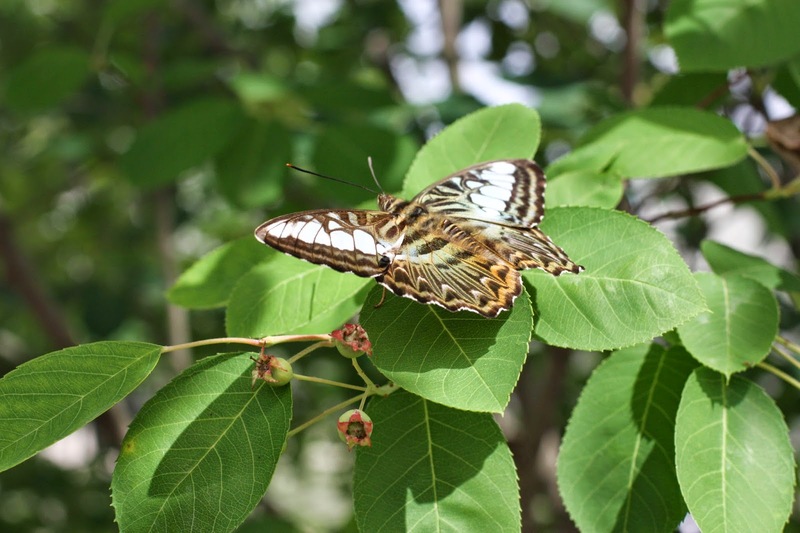 A few weekends ago when it was nice and warm, we took guests visiting from Eastern Europe to the Butterflies and Blooms Exhibit at the Chicago Botanic Garden. With our guests being new to the Chicago area, we honestly couldn't think of a better place to visit. The beauty of the garden never disappoints, and it makes for the perfect place to have relaxed, easy conversations. 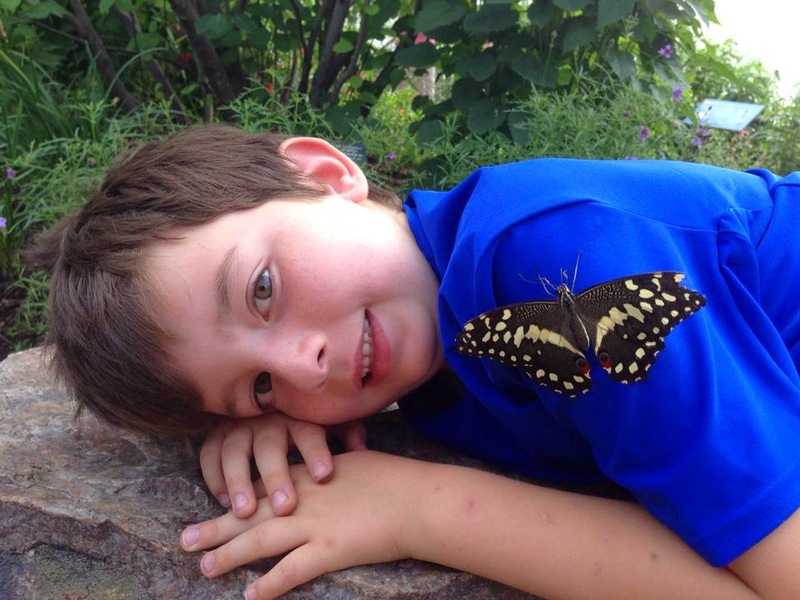 While we were visiting the exhibit we felt like the butterfly whispers! 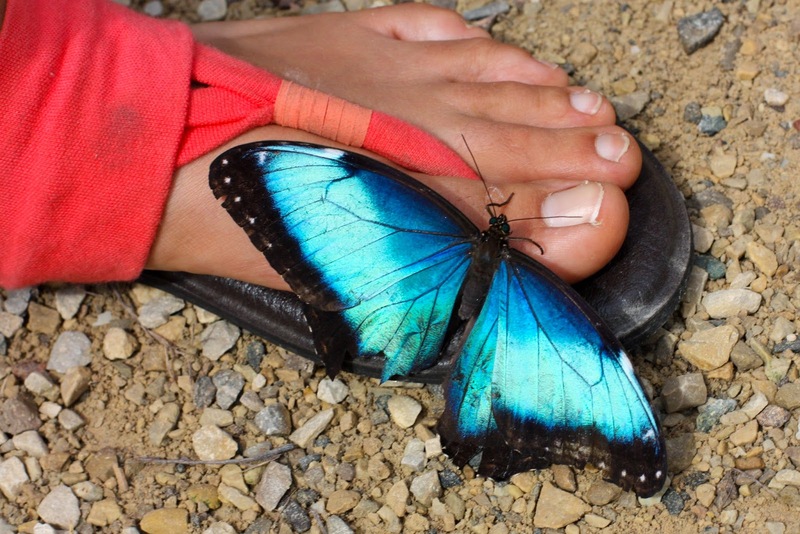 Every time we turned around, another butterfly landed on a party of our entourage. 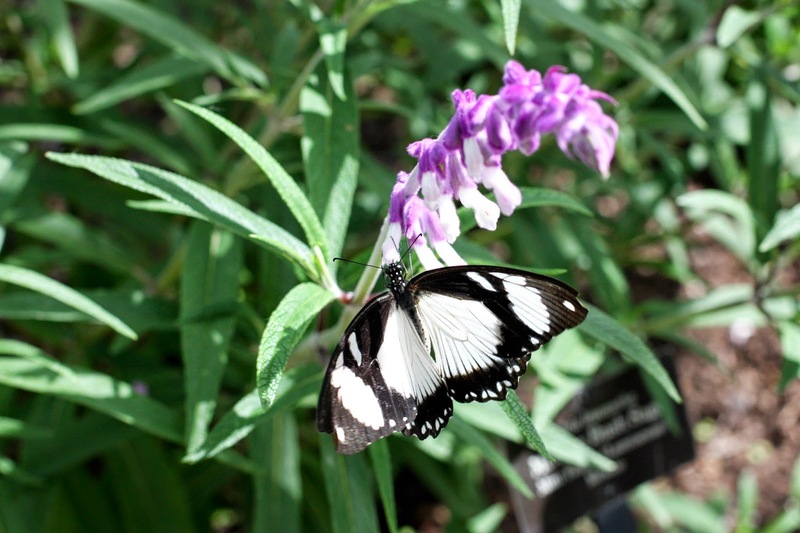 Planning to visit Butterflies and Blooms at the Chicago Botanic Garden? 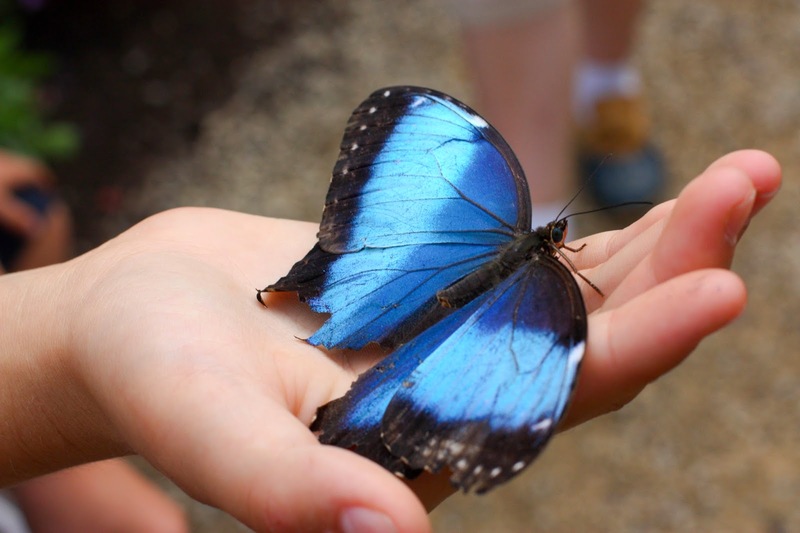 Keep these tips in mind if you'd like to be a butterfly whisperer, too! 1. Walk slowly. Stand next to flowers. Be calm. 2. Visit on a very warm day. 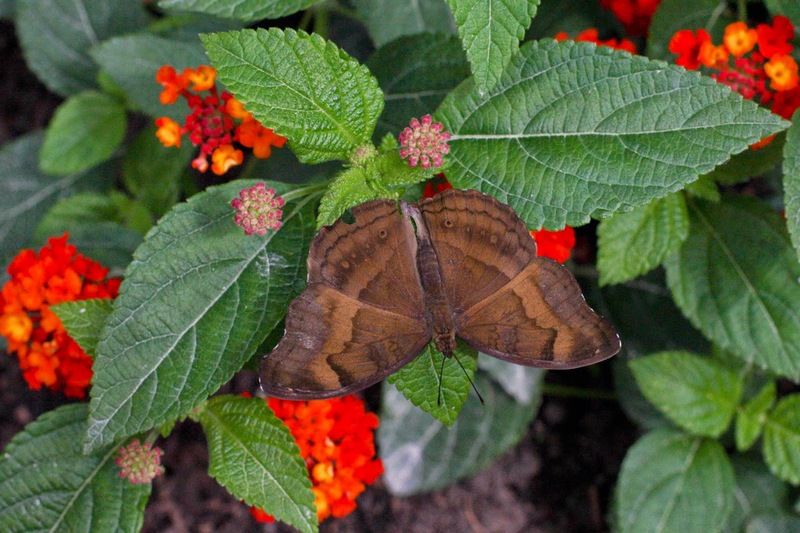 The butterflies are more active when it's warm and sunny. 3. 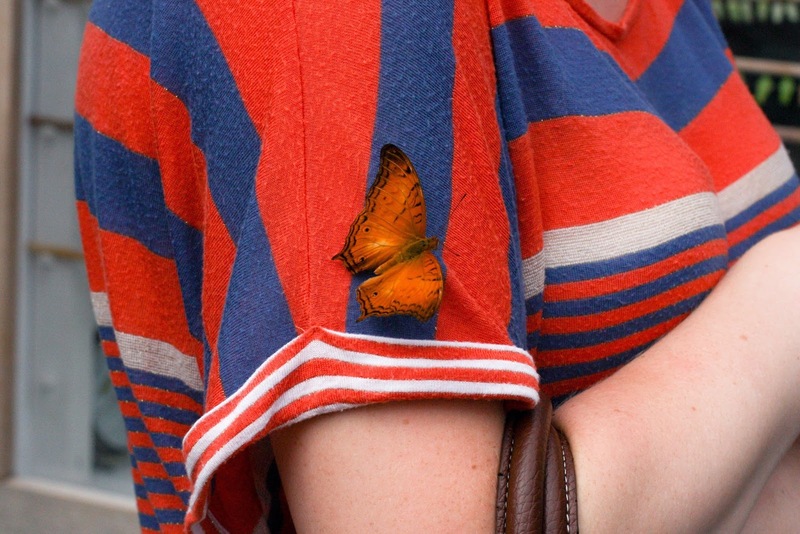 Wear brightly colored shirts if you'd like to be a butterfly landing pad. 4. Don't wear insect repellent! Note: I am a grateful ambassador for the Chicago Botanic Garden. 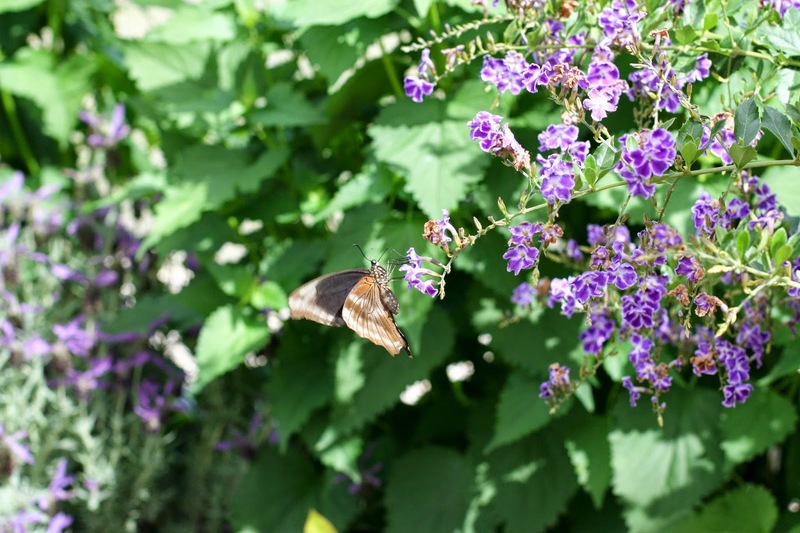 In exchange for my membership, I write about the garden and help other families navigate the garden through our experiences. What a joy!